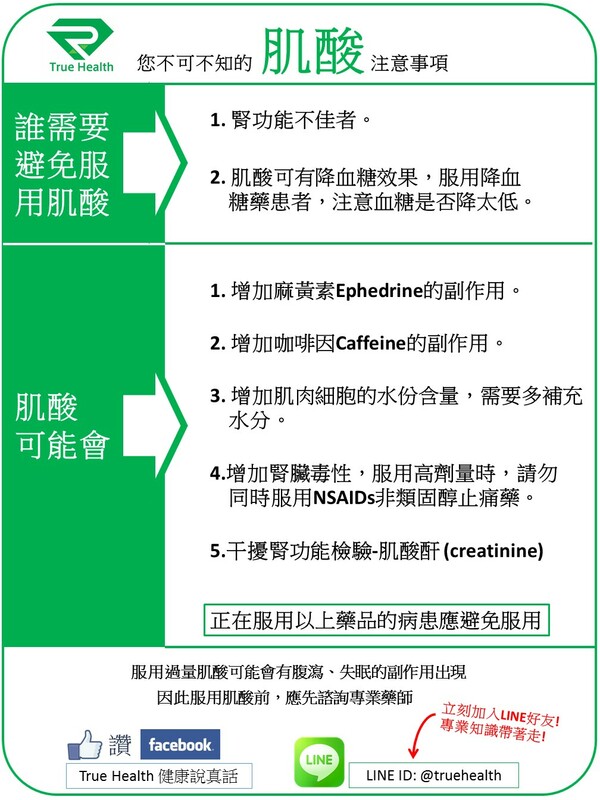 在WebMd上面也提到：Creatine is most commonly used for improving exercise performance and increasing muscle mass in athletes and older adults. There is some science supporting the use of creatine in improving the athletic performance of young, healthy people during brief high-intensity activity such as sprinting. 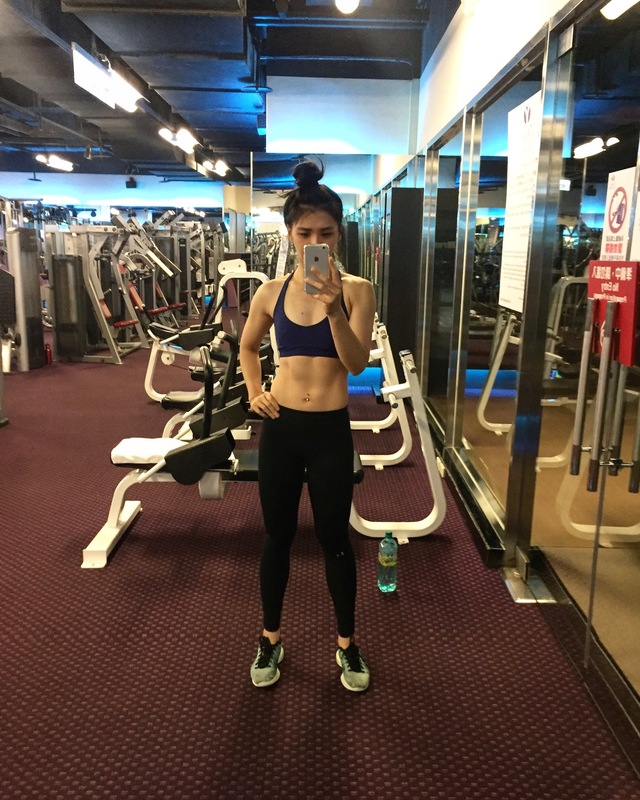 註： Athletic performance. Many factors seem to influence the effectiveness of creatine, including the fitness level and age of the person using it, the type of sport, and the dose. Creatine does not seem to improve performance in aerobic exercises. 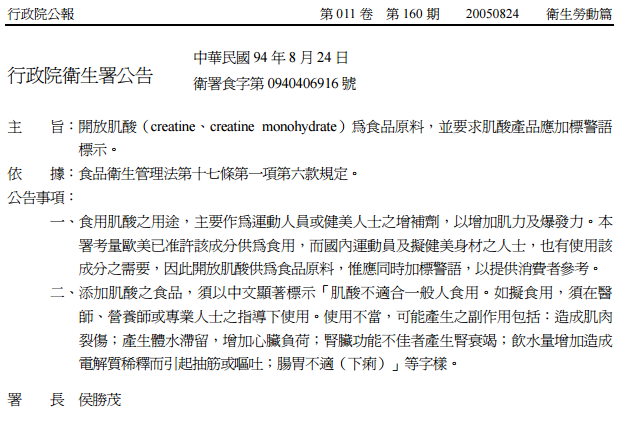 Also, creatine does not seem to increase endurance or improve performance in highly trained athletes. There is some evidence that creatine “loading,” using 20 grams daily for 5 days, may be more effective than continuous use. However, there is still some uncertainty about exactly who can benefit from creatine and at what dose. Research on creatine use in people who are not active is conflicting. Some research shows that taking 20 grams of creatine daily for 5 days followed by 5 grams daily for 5 days does not improve muscle strength. But other research shows that taking 20 grams daily for 4-10 days does improve strength. Research on creatine in the elderly is also conflicting. Studies to date have included small numbers of people (all have involved fewer than 72 participants), and it is not possible to draw firm conclusions from such small numbers.